rendering traditional marketing efforts like direct mail, radio, TV, and print ads less effective. convert prospective students in the most cost effective way possible. Whether your annual enrollment is 100 or 100,000 HubSpot can help at every stage. that website traffic into prospective students, and nurture those prospective students into applicants. Optimise new and existing content to attract site traffic and increase program awareness with blogging, microsites, social media, and your website. 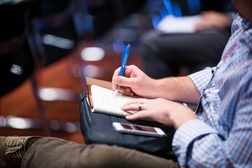 Engage audiences with customised content unique to their stage in the admission cycle, intended area of study, or website activity. Create multiple conversion points to tailor campaigns and shorten the length of time between a prospective student’s first visit and their application submission. 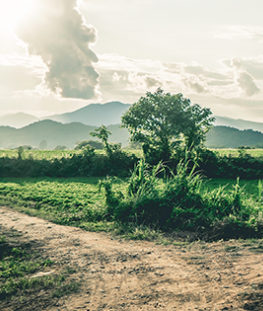 Use closed-loop analytics that directly attribute enrollments to your marketing campaigns and provide a 360-degree view of a prospective student’s journey. The HubSpot software and inbound marketing methodology has helped NCI increase traffic and leads, which has resulted in more students enrolling on our courses. 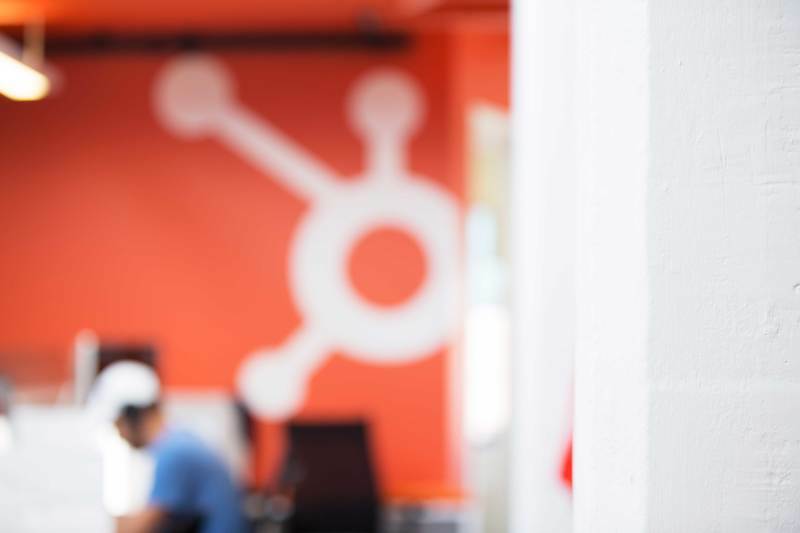 "From our very first discussion the HubSpot team has been helpful and knowledgeable – they get our industry. It was an easy and obvious choice to select HubSpot. I love HubSpot because it delivers outstanding results and saves me a lot of time. I have everything I need in one place and have full visibility on which marketing efforts work and which don’t. Anyone who is serious about content and inbound marketing should look at the HubSpot software." 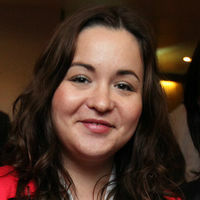 "HubSpot has had a huge impact on our marketing. We now know the ROI of our marketing activity and have greater insight into our prospective students." 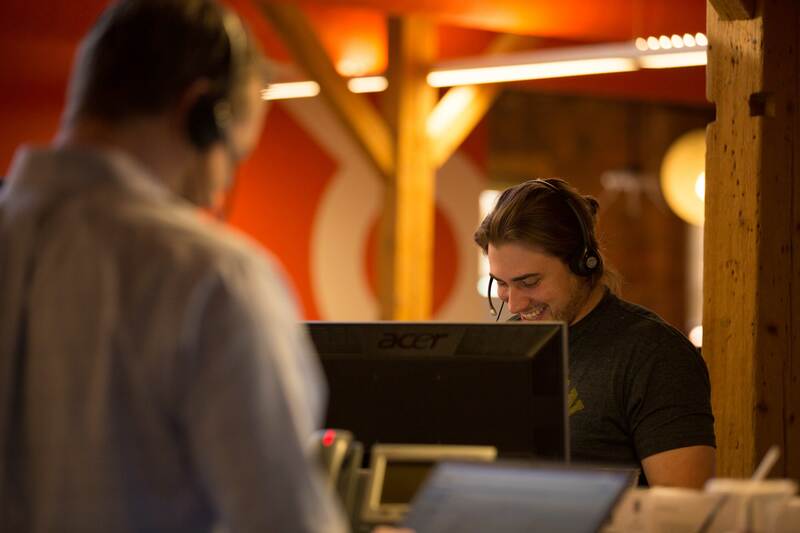 "HubSpot has greatly improved both the number and quality of leads we generate for our sales team. 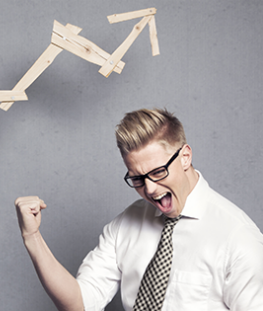 It’s been a big win for Kineo." 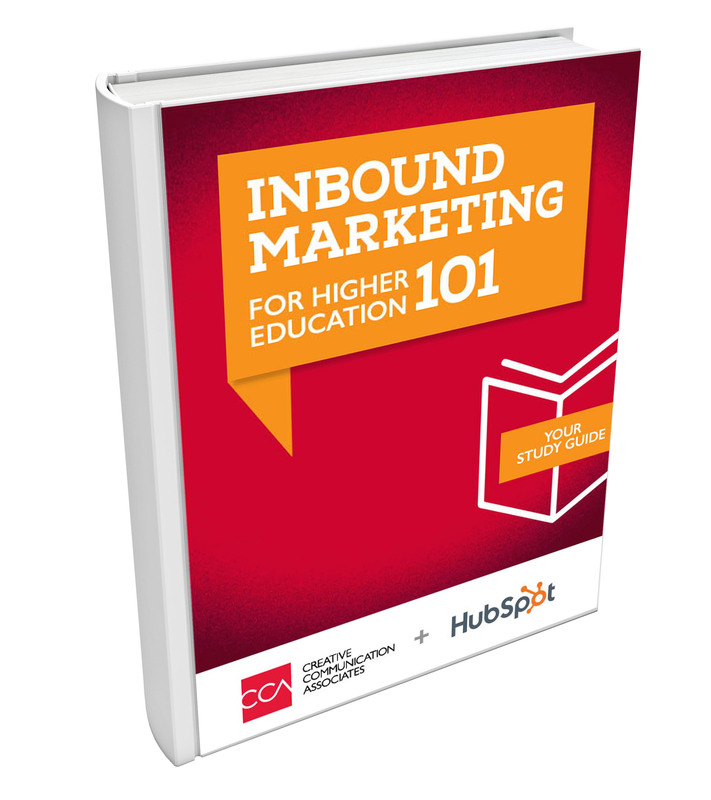 HubSpot helps educational institutions attract higher quality traffic to their website, convert that website traffic into prospective students, and nurture those prospective students into applicants. Discover how USC uses HubSpot to increase website traffic from students and reduce recruiting costs. 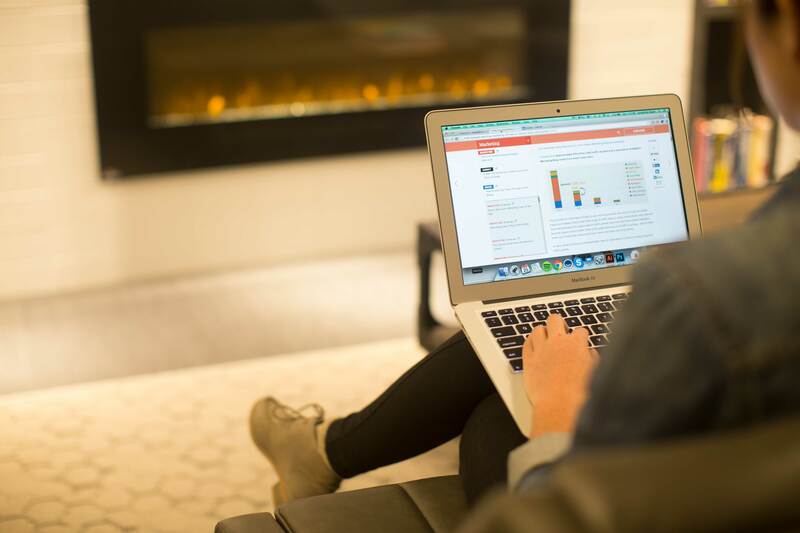 Learn how EHL partners with HubSpot to attract the right students for its world renowned courses. Find out how Lincoln Minster School worked with HubSpot to increase enrolments in just a few months. Here's some inbound resources created specifically for marketers working in the education sector. Happy learning! 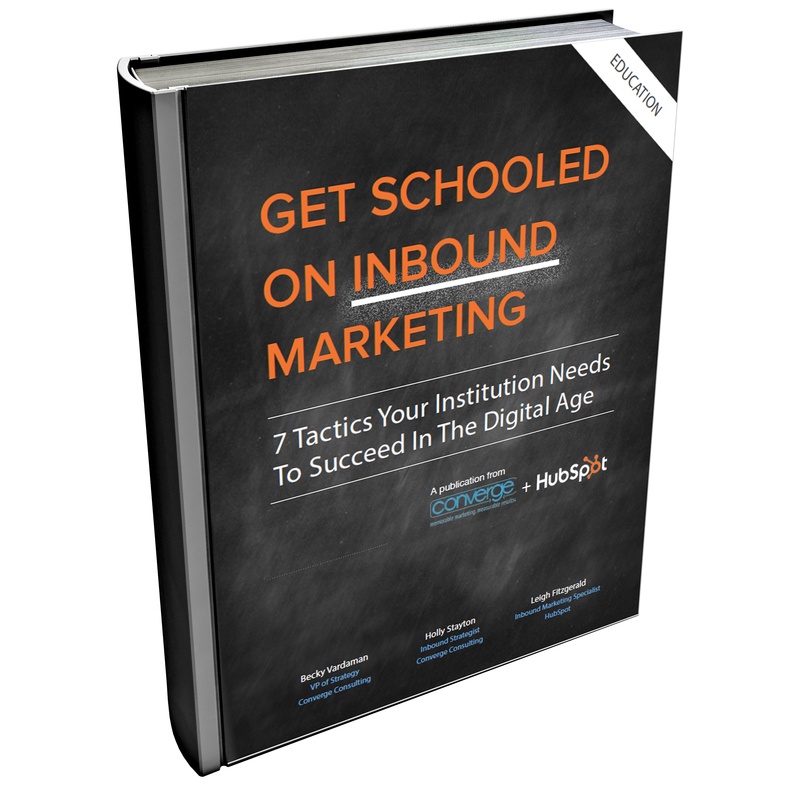 Use inbound to drive the actions that matter most for your institution. 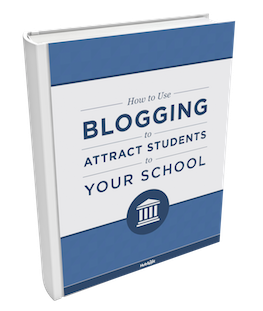 Learn how to optimise your blog to attract and convert more prospective students. Learn 7 tactics to help your institution succeed in the digital age. 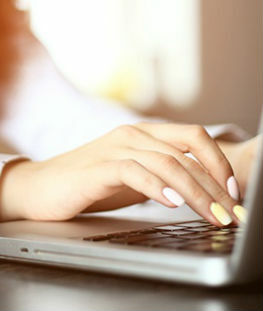 Having a school blog (or two) can boost your student applications in a number of ways. Learn how to attract the right students today. Your school's website is your largest online asset. For most prospects, it's their first stop along your digital highway. Find out how to attract more students via your website. Chances are thousands of prospective students and parents visit your website each year. Discover how to segment your lists effectively.